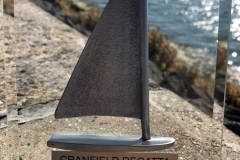 The Cranfield MBA Regatta 2009 turned out to be a very tough race with some excellent crews. 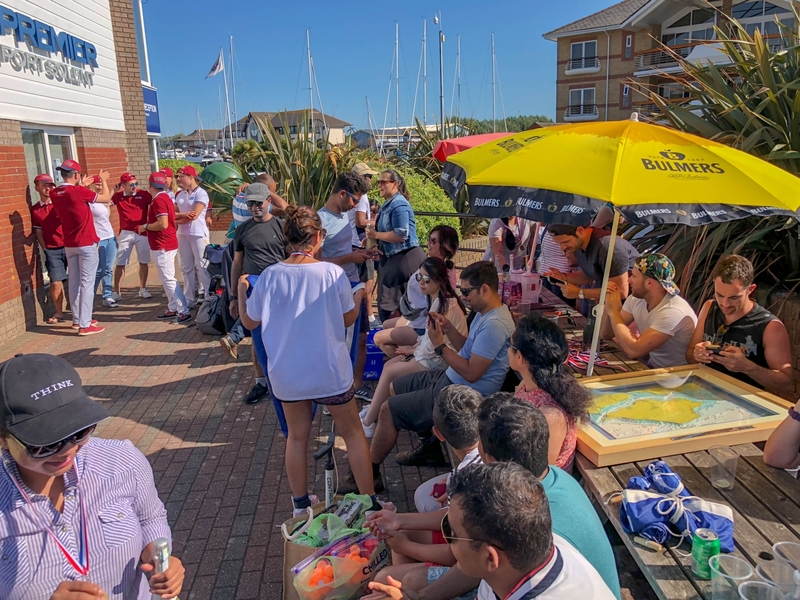 The weather was varied throughout the weekend although Sunday provided some pretty high winds which made exciting racing. 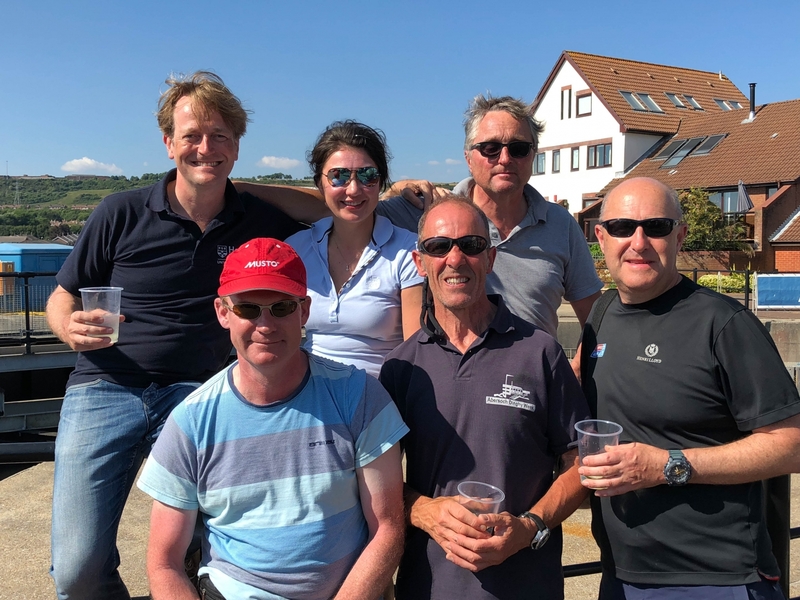 The Henley team came in 16th out of 23 yachts, not helped by a very poor 4th race where our spinnaker went down into the sea and became waterlogged. After recovering from that we were 22nd and unable to make up any more places. On a more positive note the race weekend helped the team develop in a big way. This was the first time the six members had sailed together so the crew settled into their roles on board and began to hone their skills. We are confident that with a bit more practice, next years regatta’s will prove to be a completely different story. Ready to race at Cranfield 2009! 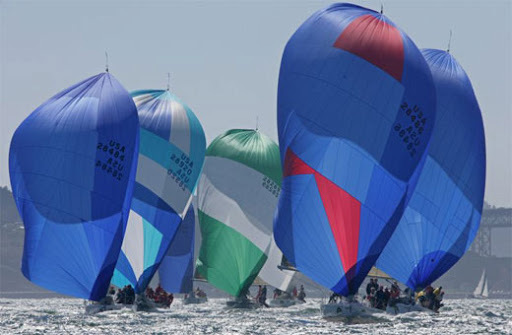 The crew are confirmed for the regatta on 25th/26th July. Unfortunately we were unable to find two extra members in the very short timescales available so we race with six instead of the usual eight. Those in the team are: Mel Petrie; Tim Lawson; Carl de Verteuil; Richard Steele; Paul Bennett & Matthew Steele. We are looking forward to the new challenge of the Cranfield event. 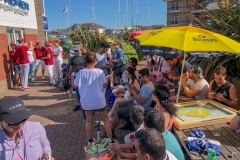 There are 23 boats due to take part with entrants from the UK, Ireland, Germany and Italy. The boats will be moored at Gunwharf Quays in Portsmouth on Saturday night so why not come down and say hi. More news after the event. 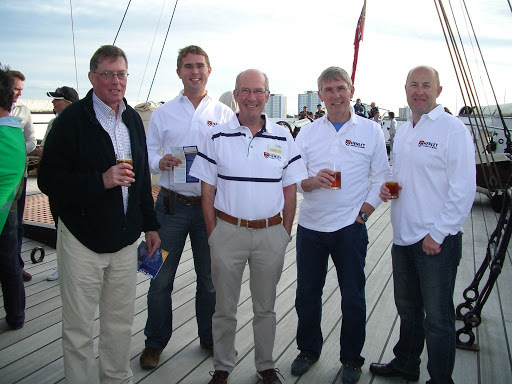 Due to BSAR not running, Henley Sailing Group have decided to enter the Cranfield MBA Regatta 2009. This is a very similar event but with a larger entry of over twenty crews. 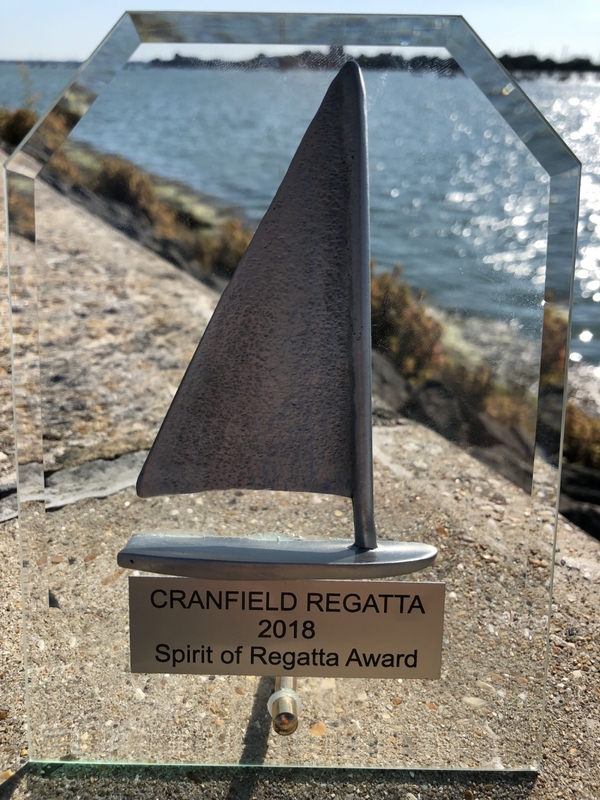 More information on the Cranfield Regatta can be found here. 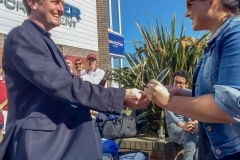 While the entry to this event is good news for the team after the disappointment of the BSAR, it does put us under a lot of pressure to get the team ready as it runs on the weekend of 25th/26th July. Two crew members cannot make that weekend so we are recruiting hard to fill these places. More news soon! We received the sad news on 27th June that the BSAR for 2009 has effectively been cancelled. Issues with organising and low entry numbers have meant that it will not run this year. 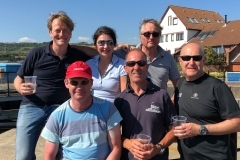 The team is seeking an alternative regatta to enter – see future posts for more details. 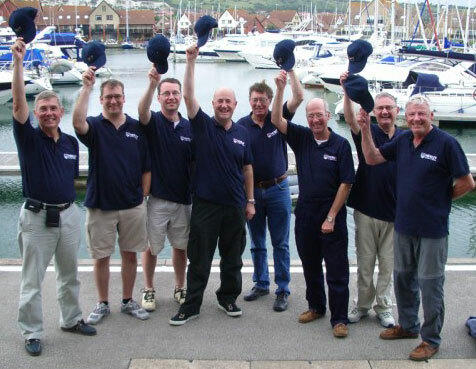 The team held a practice weekend on the Solent in order to prepare for the BSAR 2009. 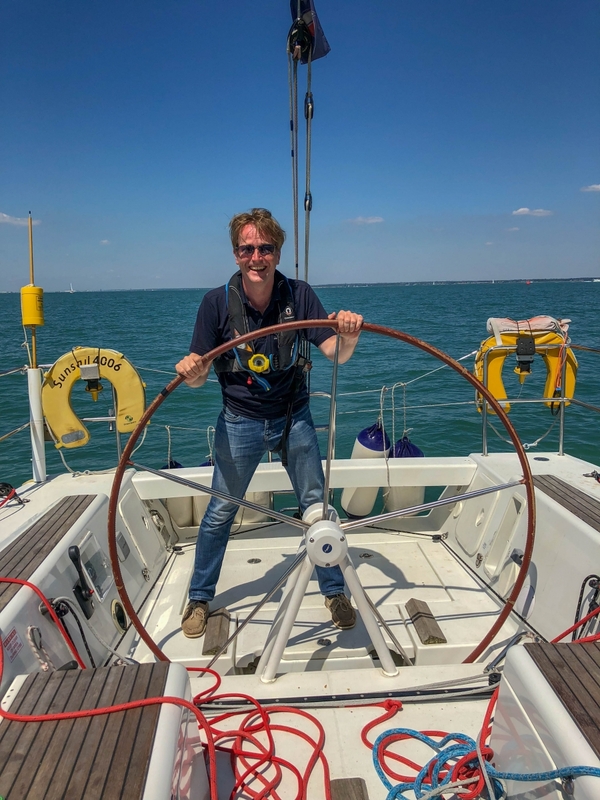 We trained aboard the yacht ‘Sash’, kindly provided by team member, Paul. Light winds made it difficult to cover all the scenarios we would have liked but it was a very useful session. 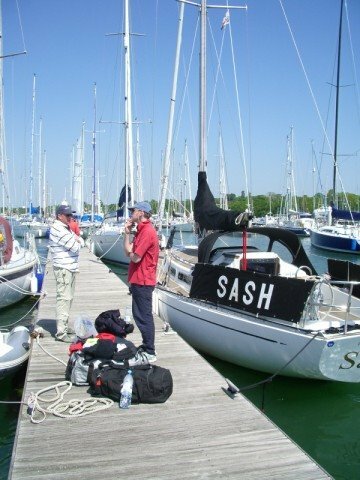 The team are now preparing for the 2009 BSAR regatta. We have a couple of crew vacancies so would like to hear from anyone who is interested in joining the team. 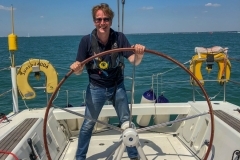 Ideally you will be an experienced sailor who has taken part in regatta’s previously. 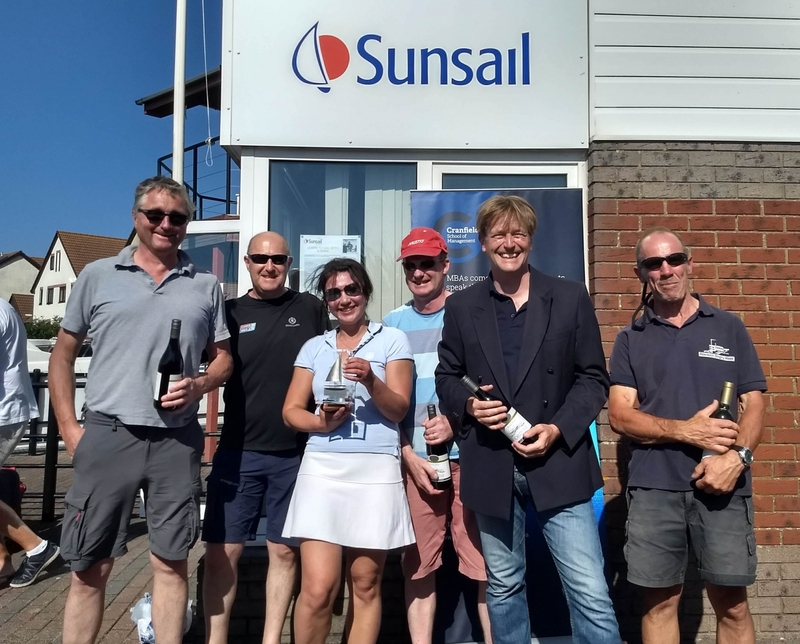 The team plan to have a training weekend in the summer with the full crew in order to practice key manoeuvres and ensure that each person knows their role on board well. 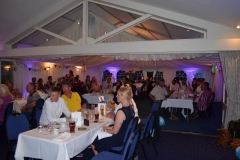 We are looking for sponsorship again as there are some items of equipment required this year. 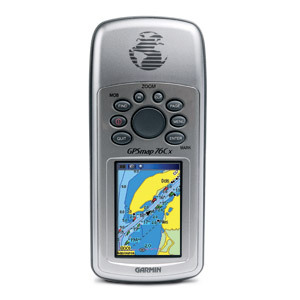 We would like to purchase a handheld GPS and a Henley branded spinnaker. If you are able to help either as a potential crew member or would be willing to sponsor us, please make contact now – see below for email addresses. 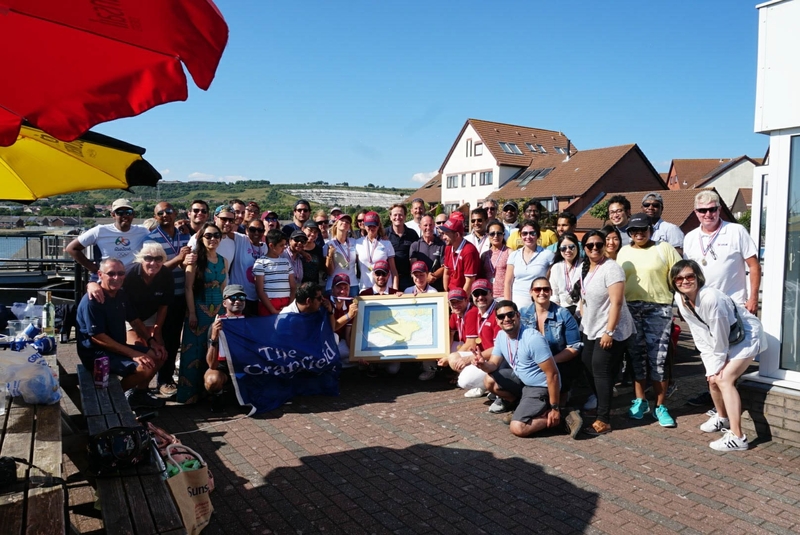 The dates of the next Business Schools Alumni Regatta have been announced as 5th and 6th September, the same weekend as last year. 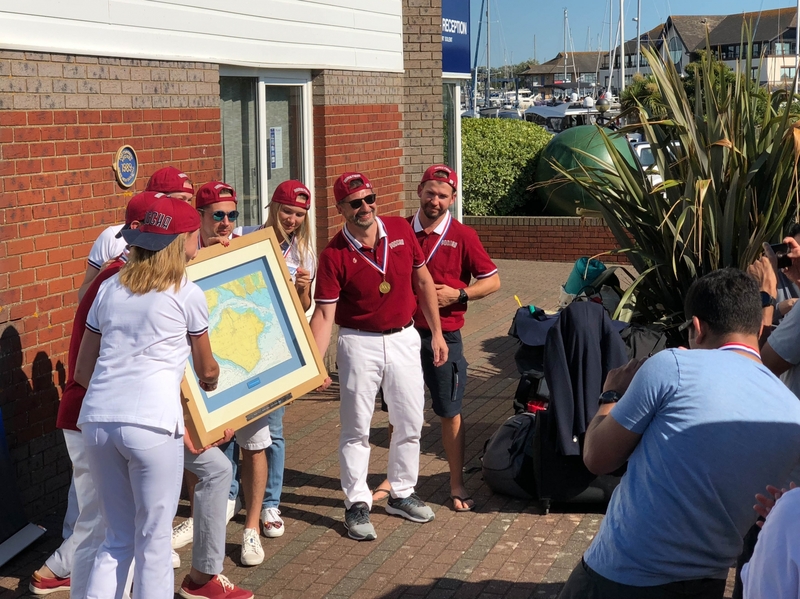 Henley are very keen to retain their title and we are now thinking about getting the team together and preparing for the challenge. This year LBS will be wanting to win the title back so it is safe to assume that the level of competition will be even more intense than in 2008. We hope to hold more practice sessions this year and focus the team on our weaker areas. 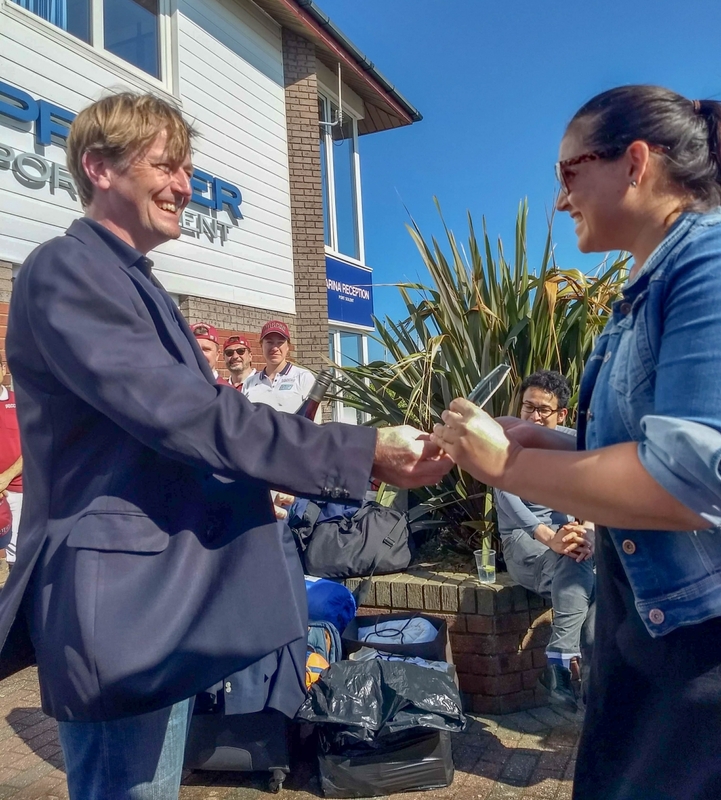 The organisers of BSAR have released a video of the 2008 event. It is a training style production with hints and tips by Sam Connelly, the resident BSAR coach. Look out for the Henley boat! We won at the first attempt!! 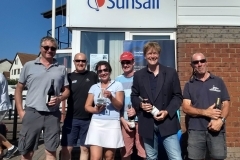 Great news… the Henley team won the BSAR 2008 regatta at the first attempt! 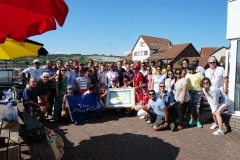 Against stiff competition from other business school teams, the Henley crew took the top slot winning three out of the five races. See below for the full results table. 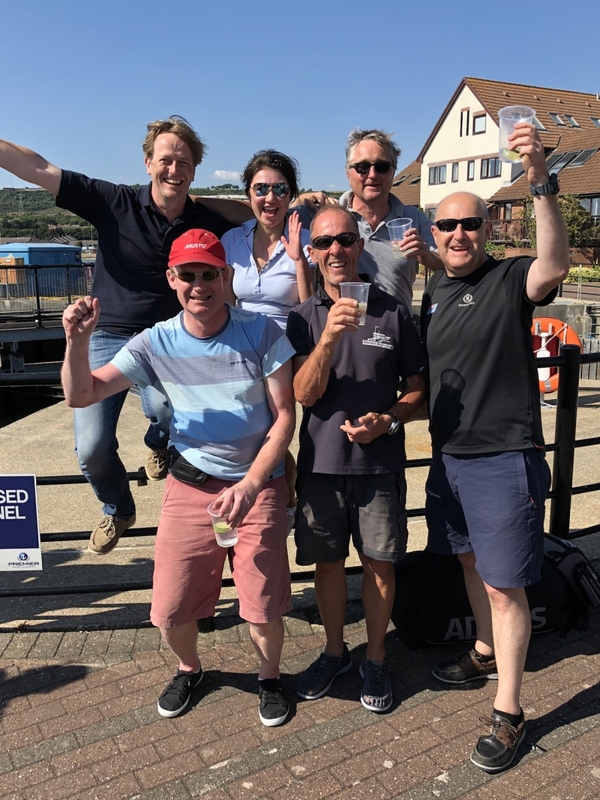 The weather during the regatta weekend was against us with the team having to contend with force 8 gales during much of the time on the water. Click the video link below to experience being on board with the crew. Check out the horizon at the top of the screen to see the angle the boat was at most of the time! 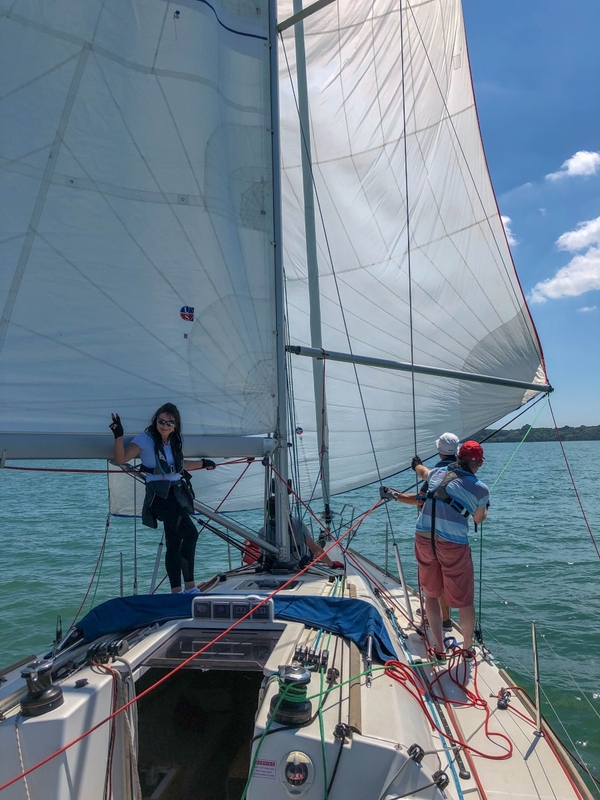 During the latter stages of the regatta the wind settled down a bit and the crew had time to relax between tacks. 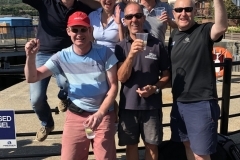 The team will be training in the Solent on Friday 5th September, ahead of the racing on Saturday 6th and Sunday 7th. More news soon!